Registration for the traditional House Softball experience will open by January 1st. This includes the Juniors (1st & 2nd grade teams), Minors (3rd and 4th grade teams) and Majors (5th and 6th grade teams). Tryouts for this team will take place on September 29th and 30th. All interested players must register through the link to the right. This is a part time travel team, which means that players will be playing both the traditional house season and a part-time travel schedule. Players tryout for this team on September 29th and 30th. Players should attend both tryout dates. The 12u Fillies team will have 3 to 4 Sunday practices in October. 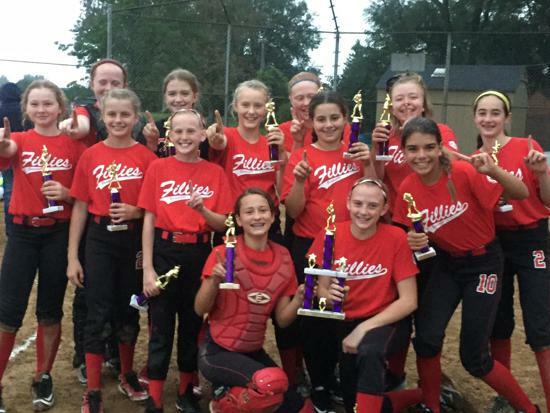 The 12u Fillies team will have a winter training schedule January through March. The 12u Fillies winter training will include approximately two-indoor practices per-week, from January through March (beginning after winter break and ending prior to spring break). Several of these training sessions will be with Barrington High School coaches. The 12u Fillies players will also participate with the rest of their classmates in the 2019 House Season. These specific 12u Fillies players will be on various house teams and play the traditional house schedule from April through late June. These 12u Fillies players will also have 2 to 3 practices each month that is just for the 12u Fillies team members. These practices will not conflict with the House schedule. 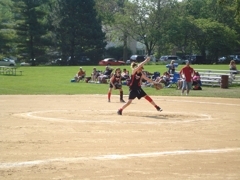 The 12u Fillies will look to play in a tournament in early April before the House Season begins as well as a tournament during the Memorial Day weekend. Neither tournament should conflict with the house schedule. 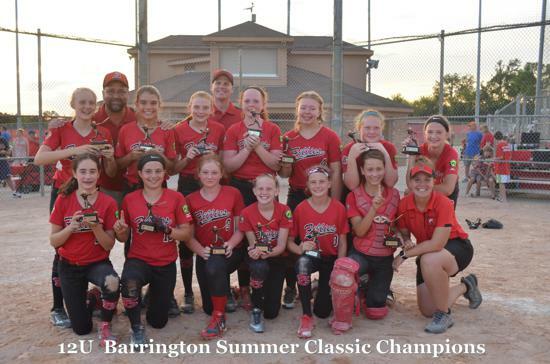 The 12u Fillies will also plan to play in 2 to 3 tournaments in July. **2019 House Softball players that are not on the 12u Fillies team would still have the option of trying out for the traditional House All Star/Mustangs team that would play in 2 to 4 July tournaments after the house season if there is enough interest to form a team. 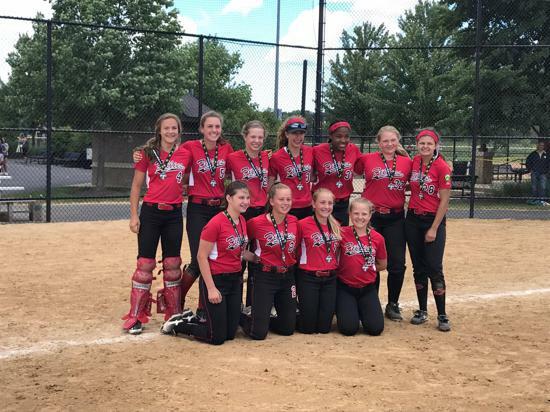 Based on new parent and player interest - WE WILL BE HOSTING Tryouts for a 14u part-time travel softball team with tryouts taking place on September 29th and 30th. The 14u Fillies team will have 3 to 4 Sunday practices in October. 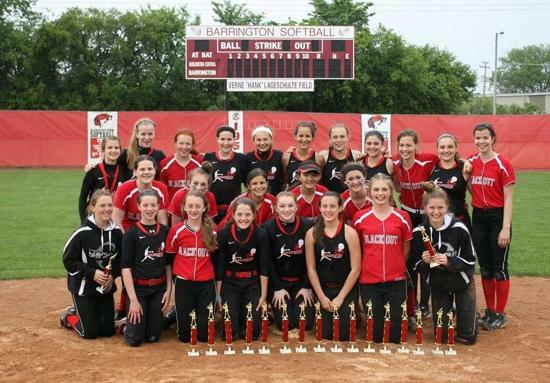 The 14u Fillies team will have a winter training schedule January through March. The 14u Fillies winter training will include approximately two-indoor practices per-week, from January through March (beginning after winter break and ending prior to spring break). Several of these training sessions will be with Barrington High School coaches. The 14u Fillies players will also participate with the rest of their classmates in the 2019 House Season. These specific 14u Fillies players will be on various house teams and play the traditional house schedule from April through late June. These 14u Fillies players will also have 2 to 3 practices each month that is just for the 14u Fillies team members. These practices will not conflict with the House schedule. 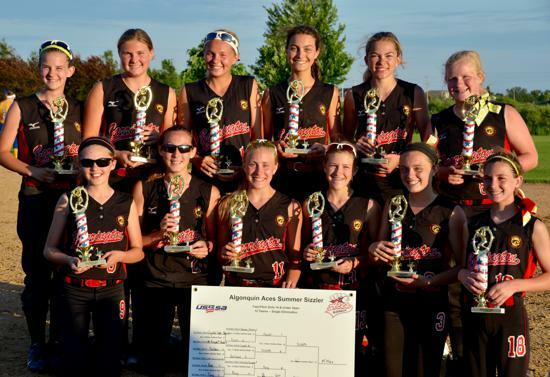 The 14u Fillies will look to play in a tournament in early April before the House Season begins as well as a tournament during the Memorial Day weekend. Neither tournament should conflict with the house schedule. However, the 14u players will play in a Seniors House division which includes teams from neighboring communities such as Palatine, Lake Zurich, Arlington Heights, etc. 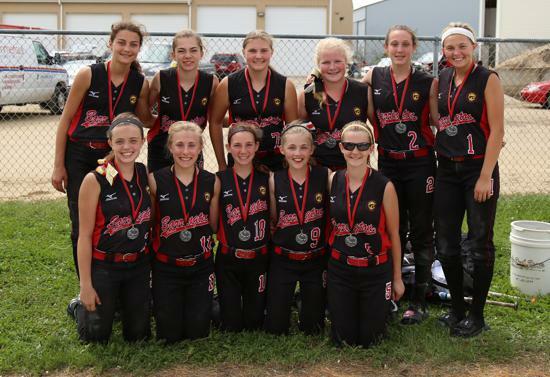 The 14u Fillies will also plan to play in 2 to 3 tournaments in July. Tryouts for this team would take place in late April or early May for the traditional tournament team. This would be for players that are in the house divisions that are age eligible for 10u Softball. This team would have several late May and June practices as a Mustangs team around the existing house schedule. The team would play in two to three July tournaments. The fee for the 10u Mustangs experience usually ranges between $180 and $220. This is in addition to the House Registration fee. Tryouts for 2019 Travel Softball teams will take place on September 29th and 30th. Registration for these 12u tryouts is now open via the link to the right. More information on all age groups is listed above. Players must register in order to participate in Travel tryouts. 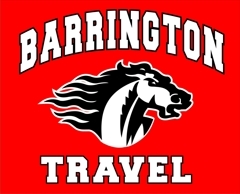 Only residents within the boundaries of school district 220 are eligible for Barrington Travel teams. Players should attend both days of tryouts. There are no make up sessions scheduled at this time. If any other dates are offered (RAIN DATES), the information will be posted here. Players should dress as they would for a practice or game. Players should bring a water bottle, glove, bat and helmet. We will have extra bats and helmets if needed. Players will be notified of tryout results by October 10th. 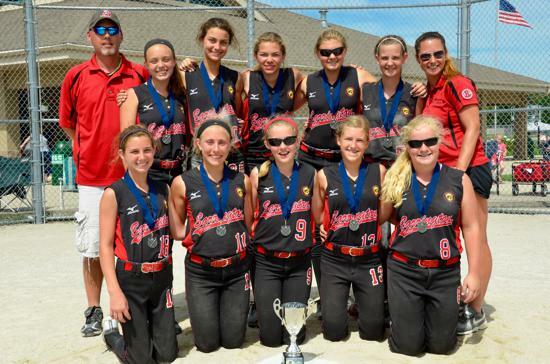 14u Fillies - 2nd place at NAFA Midwest Nationals. This link is for players that have received an invitation from a coach for a 14u or 12u part-time travel team roster spot. What Travel Team Should I Tryout for? If a player is 10 years-old or younger on 12/31/18, she is 10u eligible (born in 2008 or more recent). If a player is 12 years-old or younger on 12/31/18, she is 12u eligible (born in 2006 or more recent). If a player is 14 years-old or younger on 12/31/18, she is 14u eligible (born 2004 or more recent).